First ever SUV from the British manufacturer. The upcoming Bentley Bentayga SUV has been spotted testing in Europe bearing little camouflage. 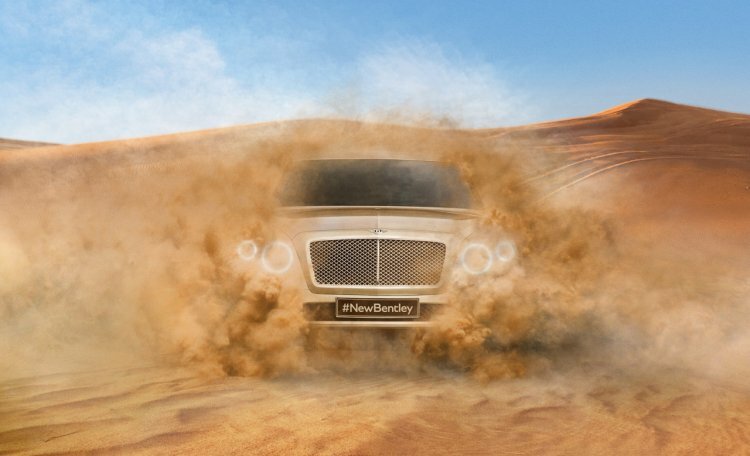 With that in mind, as well as the teasers that Bentley posted so far, IAB's rendering artist, Shoeb R Kalania, has come up with an accurate rendering of Bentley's first SUV. 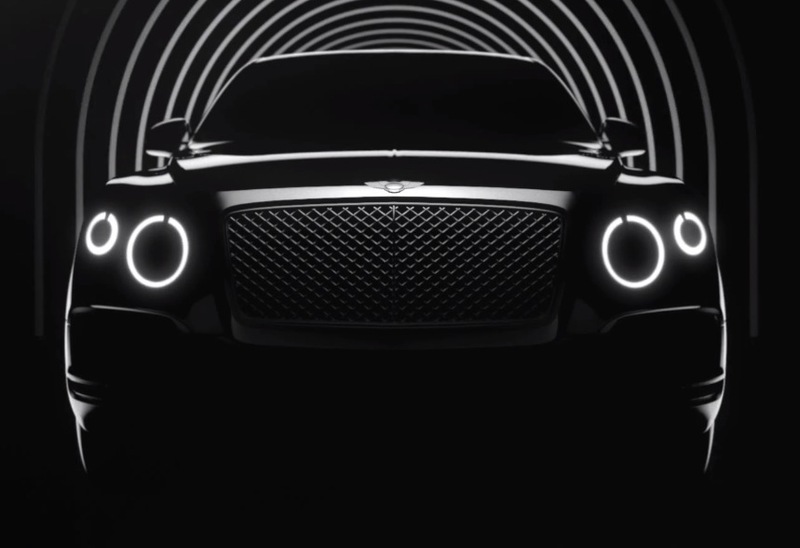 The Bentayga will get its world premiere in late 2015 and go on sale next year. 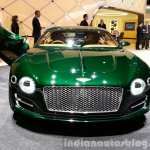 As seen in the rendering and teasers below, Bentley will carve out the front-end with Continental GT-inspired quad headlamps flanking the characteristic Bentley mesh grille, while the lower fascia will be dominated by large air inlets. 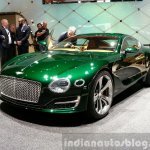 The side is where Bentley fans will have mixed opinions. 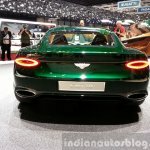 Similar to the Continental GT, the Bentayga will adopt a distinctive rear haunch that adds a sense of muscularity to the design, as well as the "Flying B" side air intake, as seen in the latest Bentleys. The roofline slopes towards the angled rear end, which is characterized by a set of Continental-esque wraparound taillamps and a large pair of oval exhaust tips. 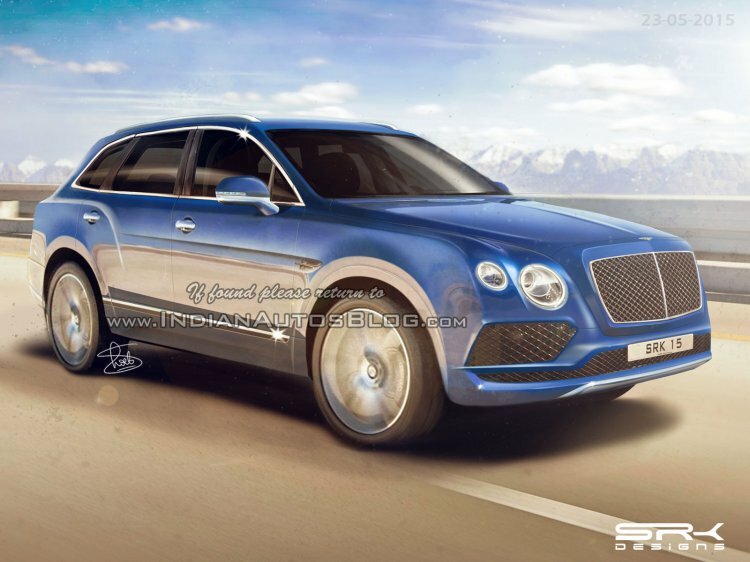 Reports suggest that the Bentley Bentayga will be powered by an updated version of the VAG's 6.0-liter W12 TSI motor. 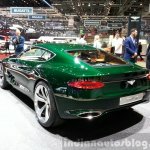 Although Bentley Bentayga's engine lineup is unconfirmed, reports suggest that it will be powered by an updated version of the VAG's 6.0-liter W12 TSI motor, which was revealed at the Vienna Motor Symposium. Also on the cards is an entry-level 4.0-liter twin turbo V8 as well as a diesel-powered variant (another first for the company), which may source the rumored V8 TDI engine from the upcoming Audi SQ7. Bentley is also considering a plug-in hybrid variant for the Bentayga, which could enter showrooms in 2017. 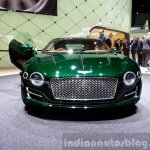 The MLB Evo-based Bentley Bentayga is expected to be revealed in full production guise either at the Frankfurt Motor Show or at the Los Angeles Auto Show, and sales will begin in 2016. 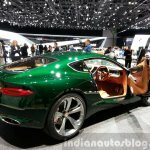 In terms of pricing, Bentley CEO, Dr Wolfgang Schreiber, has told media that it would have a small overlap with its main rival, the Range Rover Vogue.